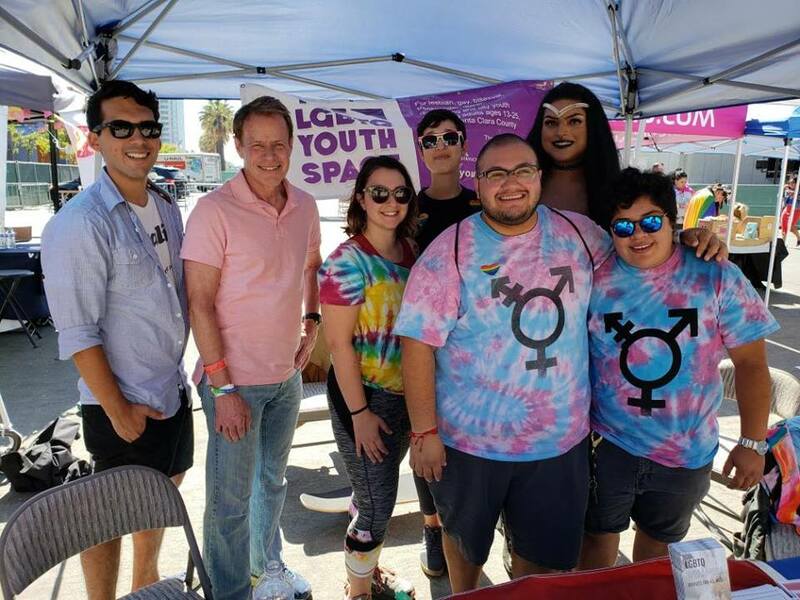 The LGBTQ Youth Space is a community drop-in center and mental health program for lesbian, gay, bisexual, transgender, queer, questioning and ally youth and young adults ages 13-25 who live in Santa Clara County. Our space is open 3pm-9pm Monday through Friday. The LGBTQ Speakers Bureau strives to use personal story as a tool to connect, educate, and empower. We speak with a focus on identity, community, and mental wellness; by normalizing mental health topics, we seek to reduce stigma and emphasize a positive message of wellness and recovery. We share our stories of identity on panels of 3-5 folks to a wide variety of audiences, including college classes, social workers, mental & physical health professionals, foster parents, and more.